Avoiding certain foods because of chewing problems. Avoiding going out in public. Stiff jaws and problems with relaxation. Remaining teeth are weakened by greater use. Movement and inclination of other teeth. 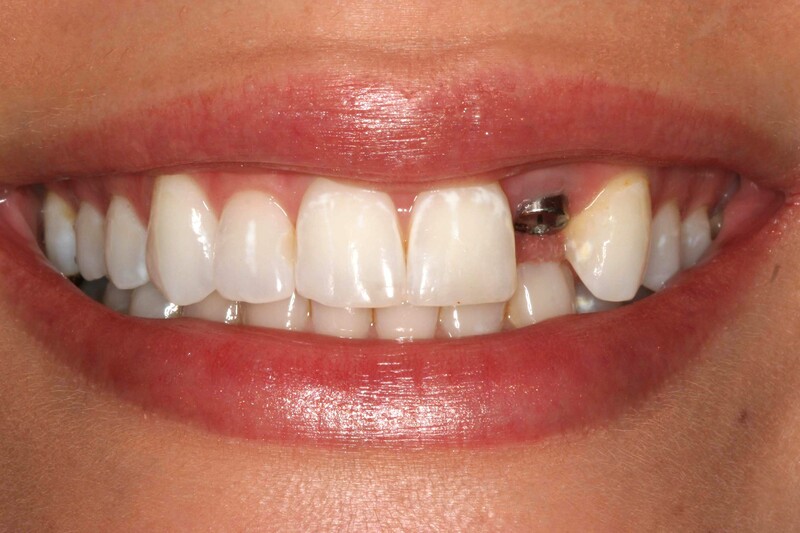 Increased likelihood of additional tooth loss. There are many options to replace your lost teeth and keep you healthy. But prevention remains the best resolution. If you’ve lost teeth, you’re not alone. Here in the U.S. adults age 20 to 64 have an average of 24.92 remaining teeth. Start investing in your health and self-esteem, today, by taking better care of your teeth. The Smile Routine is a super simple and easy way to improve your oral hygiene — but there are other ways that may be better for you. The key is to just do it. Just start.